Considered one of the giants of science fiction, Isaac Asimov was born on this day in 1920. 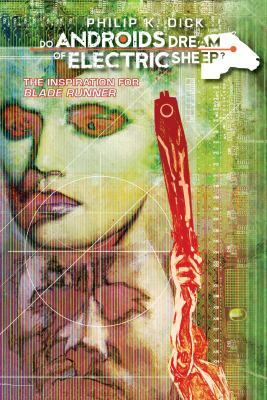 His work and the work of other great sci-fi writers, film makers and game developers is celebrated on this day, unofficially International Science Fiction Day. (If you get the chance, visit the Sci-Fi Museum in Seattle!) 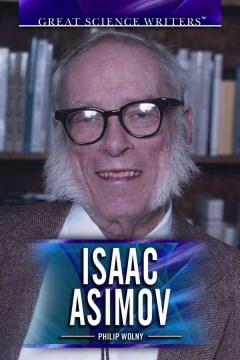 For more on the life of Isaac Asimov, click here. The first episode of “Dr. Who” aired on the BBC on this day in 1963. 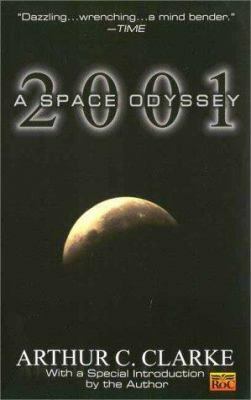 It has since become the longest running sci-fi television series ever, winning countless awards along the way. 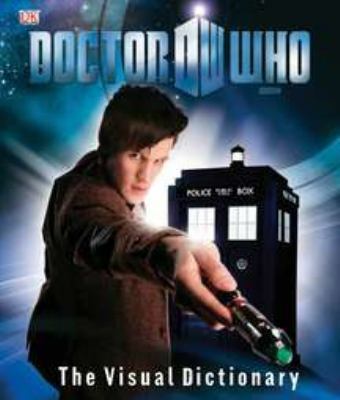 Moreover, in the UK, Dr. Who is a pop-culture icon, while Dr. Who has a cult following in Canada and other parts of the world.